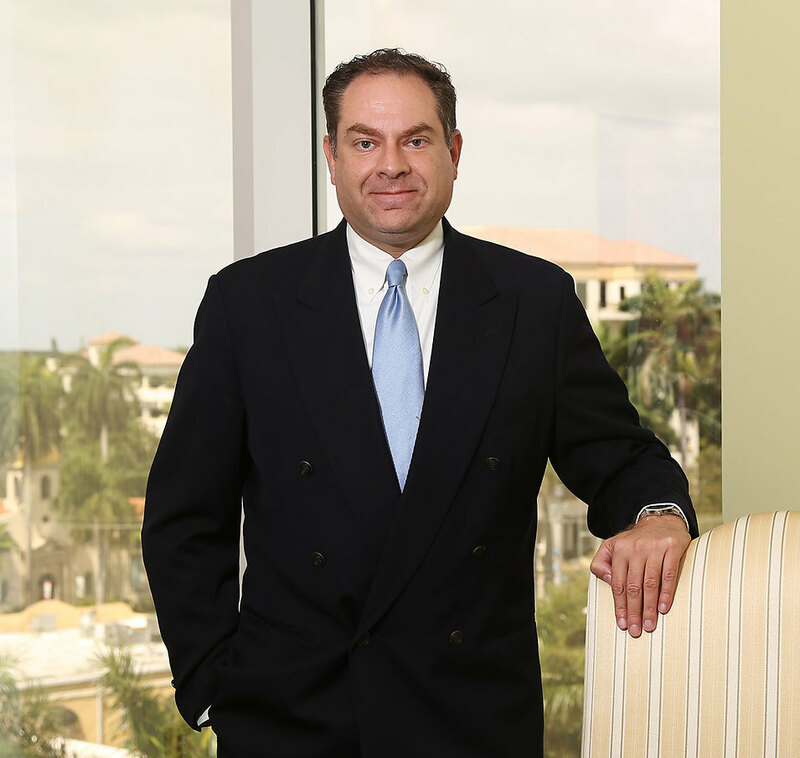 Scott Klein is an associate in Robbins Geller Rudman & Dowd LLP’s Boca Raton office. His practice focuses on complex class actions, including securities, corporate governance and consumer fraud litigation, and he is admitted to the bars of Florida, Delaware and Maryland. Scott started his career in Wilmington, Delaware at Young Conaway Stargatt & Taylor, LLP, one of the largest bankruptcy and corporate restructuring departments representing chapter 11 debtors, potential acquirers, secured and unsecured creditors, statutory creditors’ committees, trustees, and other parties in some of the largest chapter 11 cases. The primary emphasis of his practice was on the representation of debtors in chapter 11 proceedings. Scott was also a restructuring and bankruptcy attorney at the law firm of Bilzin Sumberg Baena Price & Axelrod LLP in Miami, Florida, where he represented numerous clients in bankruptcy-related litigation from preference and fraudulent transfer claims to complex litigation claims that were central to reorganization, including multi-jurisdictional and international disputes. Scott currently serves on the litigation team representing hundreds of retired NHL players in In re NHL Players’ Concussion Injury Litigation in the District of Minnesota and is a member of the litigation team in In re Volkswagen “Clean Diesel” Litigation in the Northern District of California, prosecuting claims on behalf of almost 600,000 consumers who were duped into purchasing and leasing Volkswagen, Audi and Porsche vehicles that were marketed as environmentally friendly, yet spewed toxic pollutants up to 40 times the legal limit permitted by the EPA. Scott earned his Bachelor of Business Administration degree from Hofstra University. He later earned his Juris Doctor degree from Washington and Lee School of Law.